Get out of the urban jungle on a different route each week. 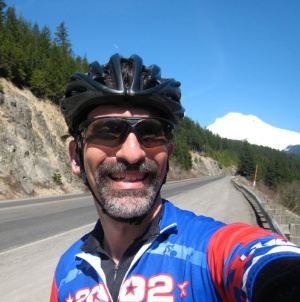 We ride varied terrain in Washington, Clackamas, Yamhill and Marion counties. 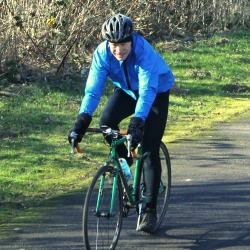 Most rides include a hill or two, with distance and difficulty chosen to match weather conditions and hours of daylight. Most rides include high-speed pack riding. Show up at 5:30 to get an early start with a less intense group.